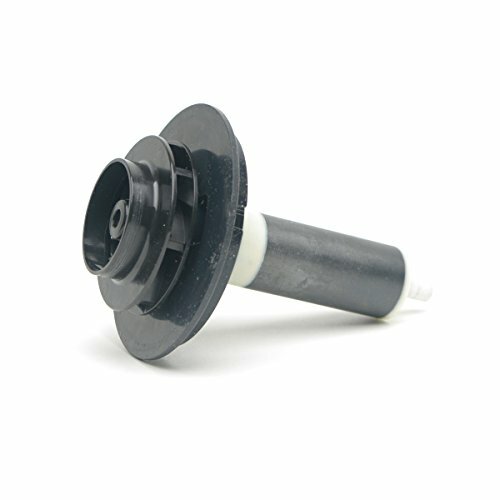 The AquaClear Impeller Assembly is a replacement part for the AquaClear 110 Power Filter. 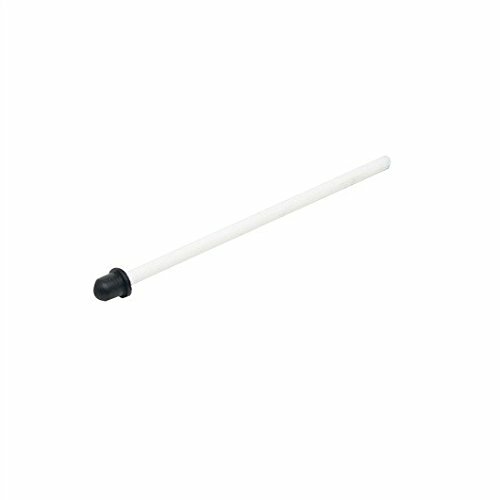 The Power Filter provides complete filtration for your aquarium and provides a quiet operation. One of the most important parts of a filter is its impeller. 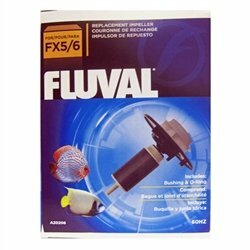 Give your Fx5 or Fx6 filter the impeller assembly it deserves with the Fluval Fx5/Fx6 magnetic impeller assembly. 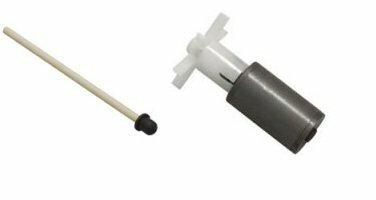 The Fluval Impeller Shaft Assembly is a replacement part for the Fluval 304/404 and 305/405 Series. The Fluval Canister Filters provides complete multi-stage filtration for your aquarium. 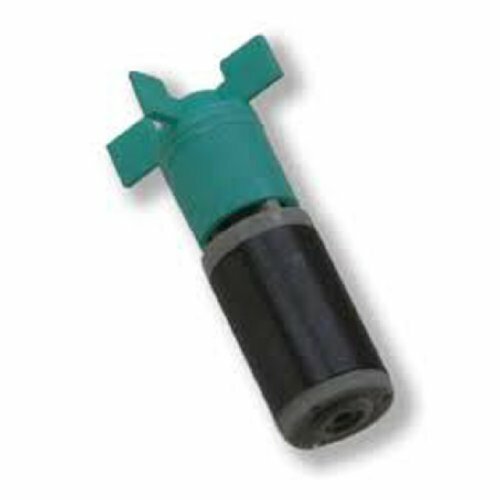 The AquaClear Impeller Assembly is a replacement part for the AquaClear 30 Powerhead. Adding an AquaClear Powerhead to an under gravel system increases water flow through a gravel substrate and improves its filtering efficiency. The AquaClear Impeller Assembly is a replacement part for the AquaClear 50 Powerhead. Adding an AquaClear Powerhead to an under gravel system increases water flow through a gravel substrate and improves its filtering efficiency. 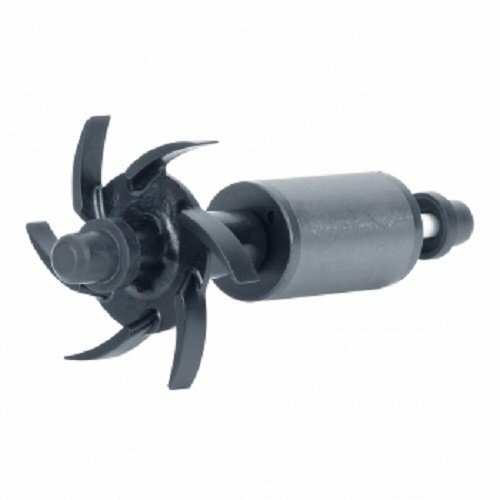 The AquaClear Impeller Assembly is a replacement part for the AquaClear 70 Powerhead. Adding an AquaClear Powerhead to an under gravel system increases water flow through a gravel substrate and improves its filtering efficiency. 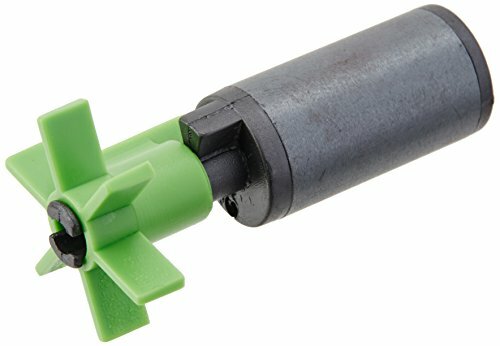 Fx4 impeller assembly need replacing? not a problem. 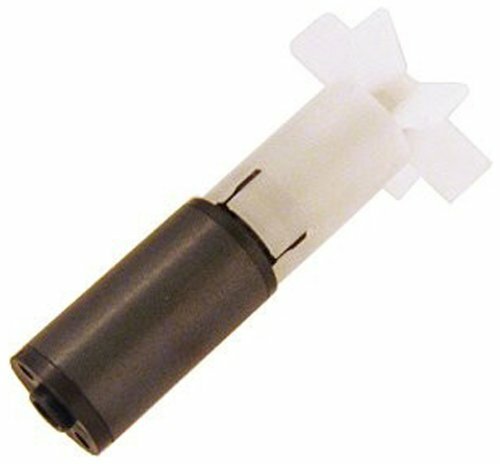 Get the Fluval replacement magnetic impeller assembly and replace your impeller assembly with ease. Shopping Results for "Hagen Impeller Assembly"